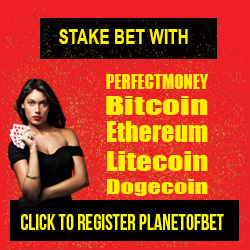 List Of Fully Licence Online Betting Site In Nigeria. 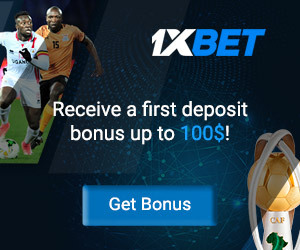 today i am going to share with you the list of online betting site in Nigeria that is fully licence by Lagos State Lottery Board (LSB) to operate online betting in Nigeria. 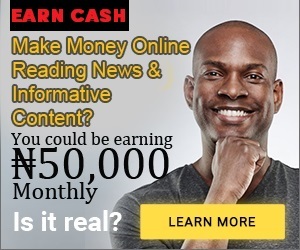 lots of punters have been warned not to patronize fake and scam online betting site in Nigeria but most of us don't know which of them is fake and not registered. so i will also share with you list of online betting site in Nigeria that have been suspended, fake and also those that are given temporary licence to operate until they fully review their performance. 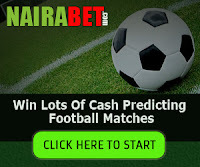 with this list, you will know the online betting site in Nigeria to patronize so you won't fall victim as lots of them have been suspended and engaging in scam. you will be surprised at the number of online betting site in Nigeria that have been suspended and not licence by the Lagos State Lottery Board (LSB) to operate. 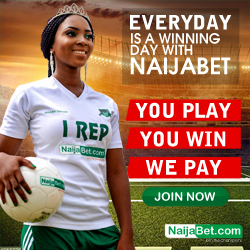 so please take note of it before joining any of the online betting website in Nigeria. with the list above, you can see that some of the online betting site you know have been suspended. so do not fall victim of being scammed. 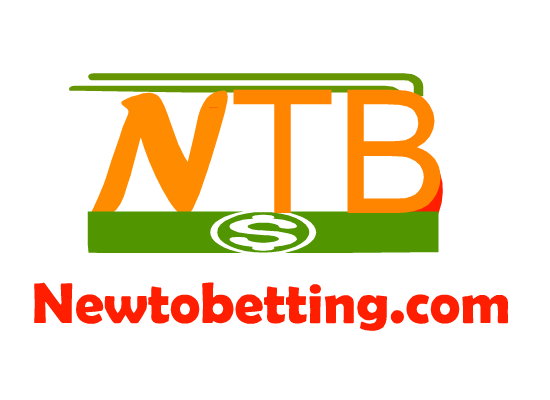 No Responses to "List Of Fully Licence Online Betting Site In Nigeria"